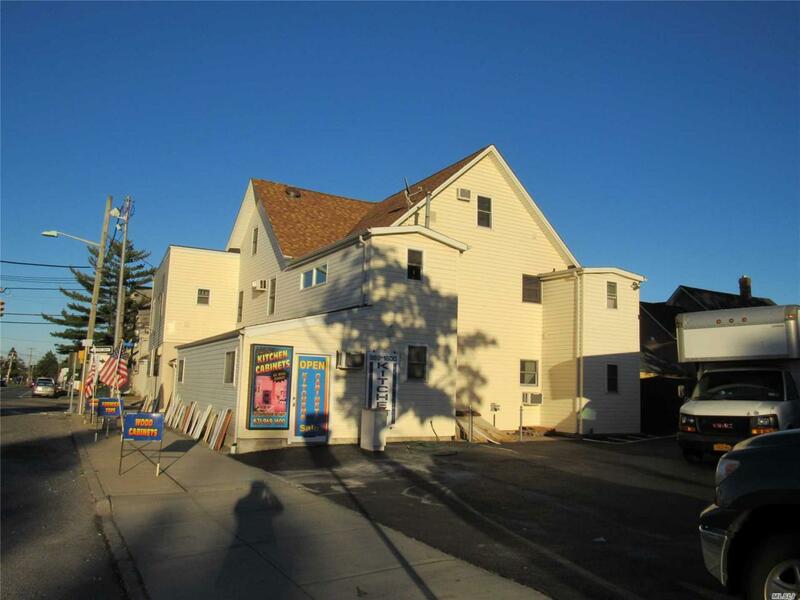 Prime Location, Hi Traffic Retail Store Plus 3 Apartments (One 2 Br And Two 1Br's) Each Apt. Includes Washer/Dryer, Dishwasher & A/C . All Apartments Updated. Includes A Separate Office Bldg. On The Property, Plus Yard Rental. Parking For 14 Cars.